Wild afternoon! We all may emphasize the importance of natural and organic ingredients in our cosmetics, but we often tend to forget about deodorant, which is a daily thing. 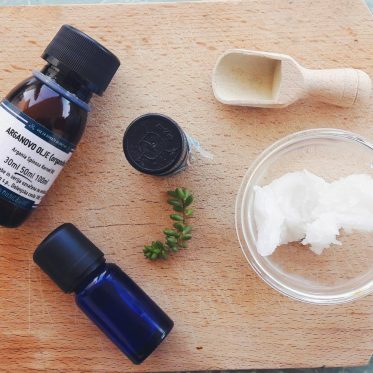 Because there are numerous toxic ingredients in most store-bought deodorants, I decided to take up a quest and focus on my own homemade deodorant, without any beeswax. What ingredients should you avoid in deodorant? 1. First to come is the detox period. You probably heard it all before. I did too. Deodorants are nasty, deodorants are toxic. Deodorants are not good for you. Right? Well, …they are not. A while back I read that they even boost the appearance of breast cancer in women and men as well. The number of toxins gathered in there is unbelievable. On the other hand, my deodorant was the last thing to go from my bathroom cupboard. 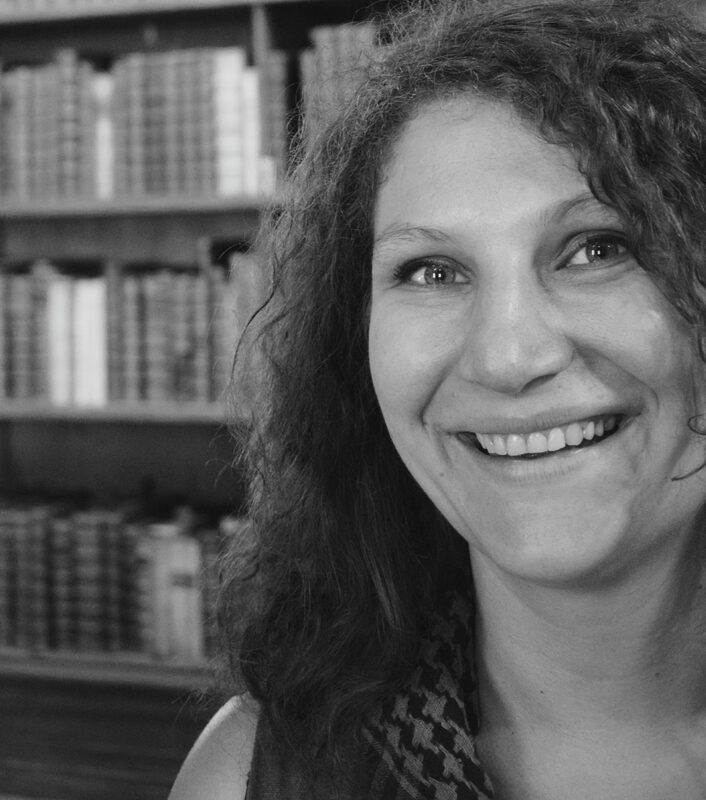 I loved that deodorant, it was resilient and it lasted through anything. Anything! While the aluminum actually prevents you from sweating, it is also absorbed by your skin. sweating isn’t necessarily a bad thing; by sweating your body releases the toxins, which normally stay in the armpit are when using a deodorant that contains aluminum. These are a quite common ingredient in many cosmetic products. In this study (and I’m sure there’s more of where this came from) the parabens are linked to breast cancer. 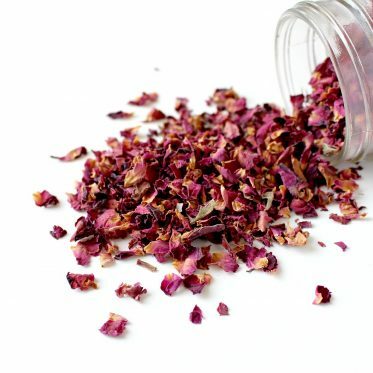 Often listed on the ingredient list as fragrance, phthalates help dissolve other ingredients. 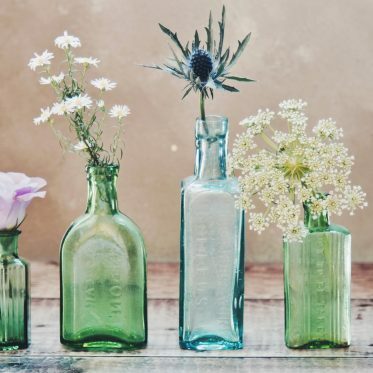 They have however been known do unbalance the hormonal function and cause (amongst others) infertility, allergies, asthma, liver, and kidney damage. Oh, and cancer, also breast, prostate, and ovarian cancer. I’m not trying to be funny here, I’m just amazed, every time I read a list of ingredients, what all these possible things contain. Another beauty among the health hazards, this one can cause allergic reactions and potentially can also cause kidney and liver damage (but we’re only trying not to smell, right?). Triclosan can irritate skin. The FDA has actually listed this ingredient as a pesticide; so in our right mind, why would we even put pesticides on our food, let alone our bodies? 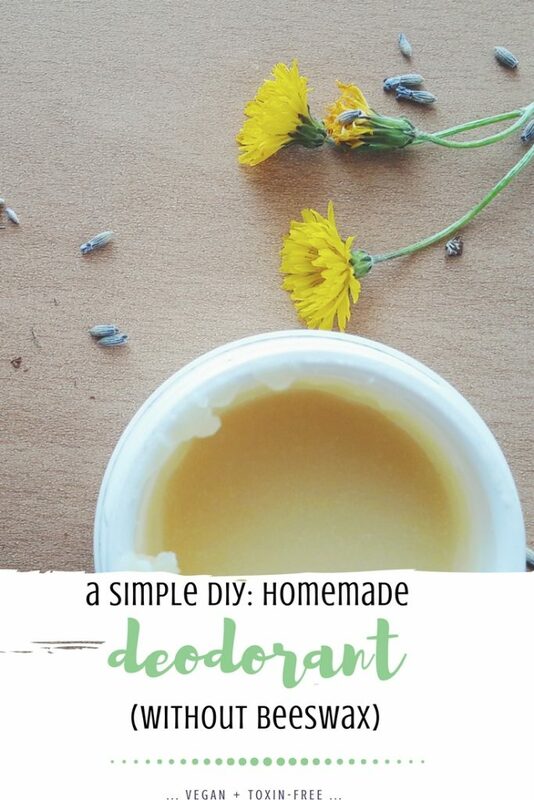 I’ve been wondering for quite a long time the dreaded question: but, how do you make homemade deodorant? There was one cold November morning when I finally decided to look into it, conduct a thorough research and to this day I have been more than happy with my results. The most important thing I prepared myself for, was the detox-period. Our armpits are actually full of those nasty ingredients and whatnot and it takes some time to get over the phase. Some people need a few days, some a few weeks. I was fine after two weeks. Secondly, there is little to no variation when it comes to the essential oil choice. I read too many comments and reviews on essential oil combo, but the majority of gals insists on lavender and tea tree oil. 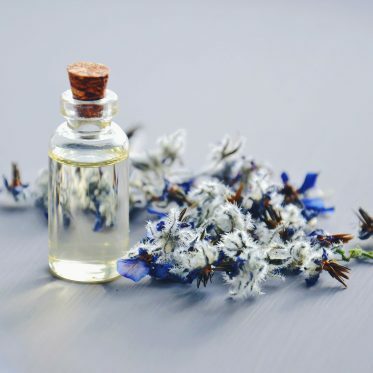 Tea tree oil is especially important and even though I want to experiment and change the recipe in the future, I’m not sure I’d be comfortable without it. I’ll explain this in more detail further on. What I was most happy about (apart from the fact that this homemade antiperspirant is very toxin-free) is the fact that a little goes a long way. Only a pea-size (or less) on each underarm can last a long time. Before the recipe, these are the natural and organic ingredients I used in my homemade deodorant without beeswax. I did find an excellent substitute for that which is great for any vegan DIY cosmetics. Shea butter is one of my favorite natural and organic ingredients when it comes to making anything skin-creamy-nourishing related. I use it for mild daily burns (you know, the occasional fight with my oven), lotions, body butters (this creamy whipped right here! ), I add it to my homemade lip balms (right here). Now, the unrefined version of shea butter has a mild nutty scent, but I adore it for some reason. 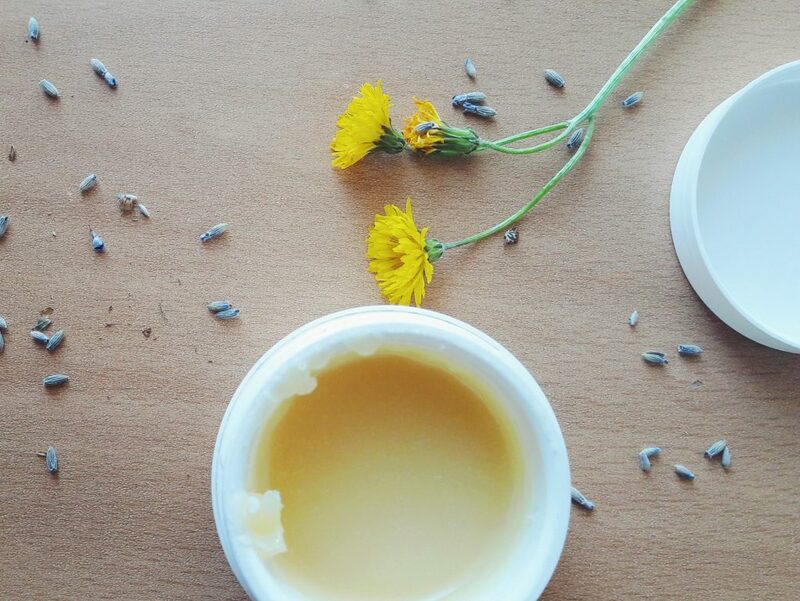 The butter itself is very nurturing for the skin, it leaves the skin smooth and soft. 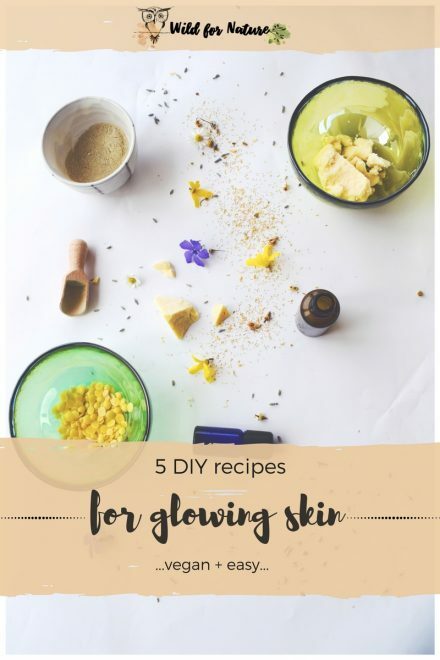 It’s very moisturizing, with its anti-inflammatory it offers a natural protection to the skin, boosts its healing process and fills it with goodies such as vitamins A and E, and essential fatty acids. What’s more, it provides the skin with the nutrients essential for collagen production. There is no life without coconut oil. It’s useful all around, it takes care of an itchy scalp, dry hair, it boosts teeth health, and everything else that it touches. Cooking, natural remedies, natural and organic ingredients for any DIY recipe, coconut oil is there and it’s there to stay. Moisturizing, nourishing, soothing with healing properties. It improves digestion, aids in yeast infection and boosts the immune system. Avocado oil is very moisturizing and very beneficial for the skin also because of its anti-inflammatory properties. It also aids in acne problem and psoriasis, speeds skin healing. Your skin will be smooth and well hydrated. I had no cornstarch in my house (plus, I’ve read that cornstarch may not be the best for my underarms) so I decided to substitute it with tapioca flour, which I have a lot of. It’sgluten-freee, and it’s great for thickening, binding recipes. Candelilla wax is a vegan alternative to beeswax. I use it a lot, and it makes a great substitute. The only thing that I’m not overly excited about is the smell. Candelilla wax has a specific scent once melted and that scent then formulates the final scent of the product I make. I cover it up quite easily with other ingredients and the essential oils, but for your information. The wax is vegetable wax and quite easily absorbable. The wax comes from a succulent that grows in dry and hot climates (Northern Mexico, southern Texas). Candelilla wax is also an emulsifier; it provides easier application of this deodorant. Tea tree essential oil is a must in this recipe. I’ve seen recipes online without the tea tree, but I am not ready to trust making this deodorant without it. Why? Well, tea tree oil eliminates body odor. It’s both antimicrobial (destroys the bacteria that causes the smell). It’s more or less a coconut oil among the essential oils. Due to its antioxidant properties is very beneficial for the skin, either to eliminate dark spots or to simply keep it healthy. It’s also one of the best natural and organic natural remedies for an itchy scalp and acne. Speaking of acne, lavender oil is one of the most popular natural aids when it comes to acne. It’s also soothing, relaxing, and calming, but I included it into this recipe because I’m a bit obsessed with lavender lately, and because it boosts blood circulation, is a natural disinfectant and it has anti-inflammatory properties. Cedarwood is a great match with lavender, I believe. Its antiseptic, tonic, and astringent. This oil prevents infections, reduces inflammation, among other things. It’s also a natural remedy for oily skin, and I believe it goes great with citruses, especially bergamot. 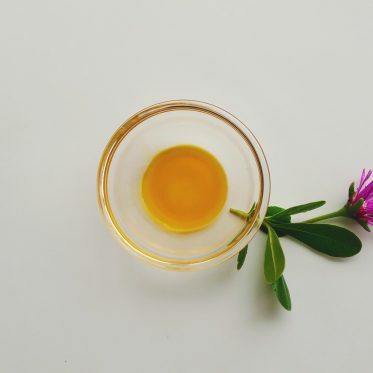 While this oil is not a preservative, it’s an antioxidant, a nutrient, and very beneficial for the skin as it also has anti-aging properties. Vitamin E also goes by the name of tocopherol. You can say it can be used as a preservative, but only in oil-based products. Combining only the best natural and organic ingredients can provide great results in this homemade deodorant. It’s fairly easy to make it, so don’t let the large amounts of ingredients fool you. Just add it one by one and you should be fine. I absolutely adore this deodorant, even though I haven’t tested it for very hot climates (namely summer). Will update this when I get to it. 2. You can omit the avocado oil if you have none, or substitute it with another oil you have (olive, jojoba, argan). The process and amount are the same. 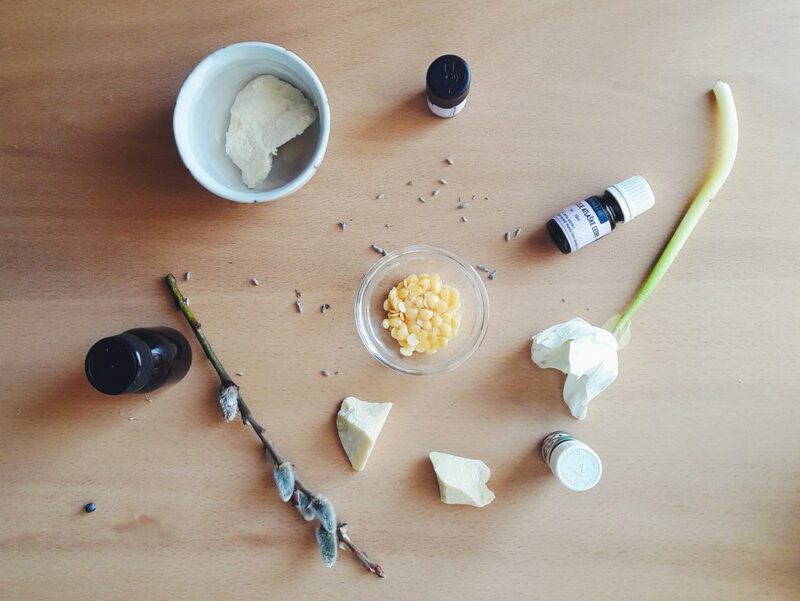 What do you think about this homemade deodorant without beeswax? Have you tried making any similar? Let me know! Great post. This was very informative . It`s always nice to learn about new ideas. Thank you. hello, I usually make my deodorant with beeswax but want a vegan option. I made it without any beeswax or candelilla and it came out too creamy. I have no local candelilla wax available to me but do have soy wax, do you think it would have the same effect? Hey Ana, I dont really have much experience with soy wax. From what I know is that it’s much softer than candelilla and beeswax. If I’d use it, I’d add more than beeswax but have no idea what will the consistency look like after. Hope that helps! Do you have an update on how this performed? Hey Jai, this worked out great for the cold months; I’ve used it a lot but come summer, it wasn’t as functional anymore. I developed a new recipe and started using this deodorant with bentonite clay. In my experience, it works much better even though I had positive and negative feedback from my friends; some love it, others think it’s not good enough. I’d still suggest you try making it and then let me know how it works for you! Hope this helps, happy DIYing!